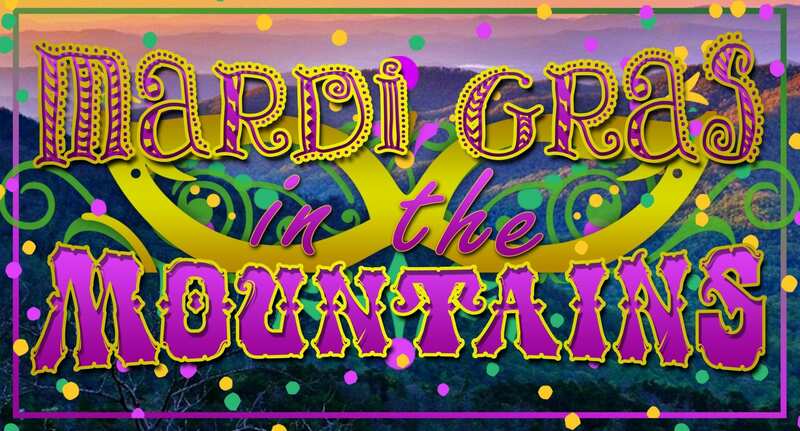 The Georgia Mountains Hospice, The Ellijay and Jasper Councils of the Knights of Columbus, and The Rotary Club of Jasper invite you to the 2019 Mardi Gras in the Mountains! and coronation of the 2019 King and Queen and Honor Court. Vote for the Dawson King & Queen by clicking on the donate button below or visit mardigrasinthemountains.org. Each dollar equals one vote. Andrea grew up in Warner Robins, Georgia with her four younger siblings. After high school graduation, she moved to Montgomery, Alabama where she graduated in 1997 from Auburn University with a bachelor degree in business. She began to work for a public accounting firm in Montgomery while preparing to take the CPA exam. During that time, Andrea gained experience in audit and tax with a focus in banking and non-profit entities. She became a CPA in the spring of 2001 and continued her career in public accounting. Andrea moved to Atlanta, Georgia in the fall of 2001 to be closer to family and joined a regional CPA firm. Over the past eleven years, she has continued to work in public accounting focusing on assurance services for nonprofits subject to government auditing standards, government proprietary funds, fraud and forensics engagements, employee benefit plans audits, broker dealer audits and construction company audits. Andrea and her husband, Michael, moved to Dawsonville in the fall of 2005. She is a member of Dawson County Rotary Club, the American Institute of Certified Public Accountants (AICPA) and the Georgia Society of CPAs. She serves as treasurer for Dawson County Rotary Foundation. She also served as treasurer of the Dawson County Humane Society from 2010 to 2015, Dawson County Wee Books Program from 2014 to 2017, Dawson County Rotary Club from 2017 to 2018 and for The Bowen Center for the Arts from 2015 to 2017. 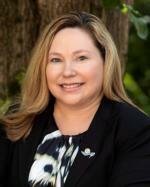 Andrea’s hobbies include boating on Lake Lanier, traveling, volunteer work, and spending time with family and friends. 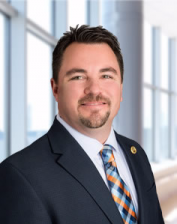 « Previous Article It’s official: NGHS to build hospital in Lumpkin Co.